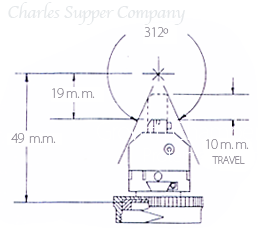 Charles Supper Company has been making Goniometer Heads for over half a century. The quality of design, workmanship and detail in these instruments is of the highest standards. 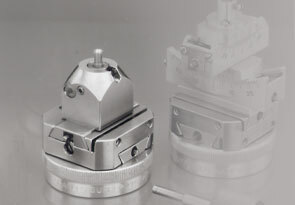 Supper X-Y-Z Mounting Heads are fine, precise and ultra-stable instruments for mounting crystallographic specimens. They are backlash free, yet move smoothly. All motions are fully lockable to guard against crystal slippage. Our X-Y-Z Mounting Heads adhere to ACA / IUC standards and are compatible with the latest X-Ray Crystallography equipment.